I am delighted to inform you that Undercover: Operation Julie – The Inside Story is now available for pre-order. The proposed publication date is September 14, 2016. This post first appeared on the Stephen Bentley – Author website. Follow this link to go to the UK store. 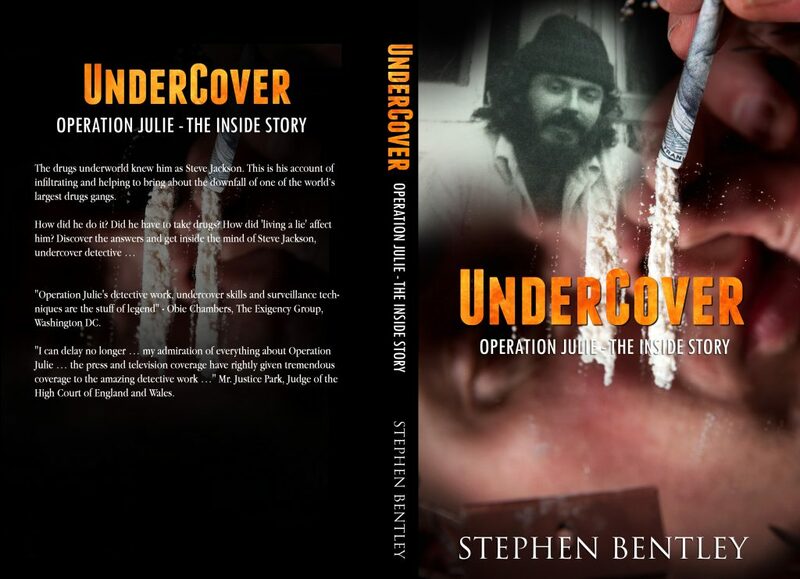 My true crime memoir Undercover Operation Julie – The Inside Story can now be ordered for delivery following the scheduled publication date of September 14, 2016. And don’t forget it’s Amazon Prime day on July 12th. Some great deals will be on offer. 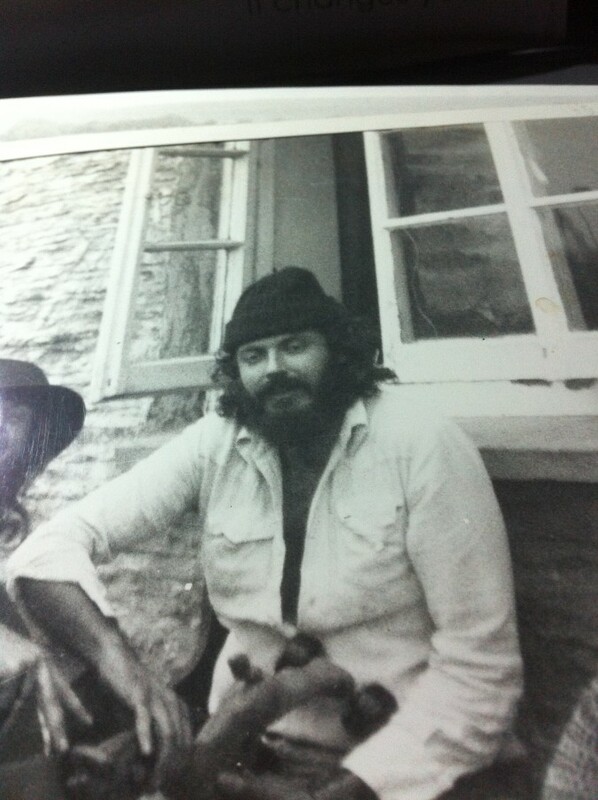 The drugs underworld knew him as Steve Jackson. This is his account of infiltrating and helping to bring about the downfall of one of the world’s largest drugs gangs. US Amazon Customers please click this link to go the the listing of the book. It’s Prime Day July 12. Some great deals! My book is priced at $16.99 in the US Amazon store. It is £12.72 in the UK Amazon store. Both are 254-page high quality printed and bound paperbacks. 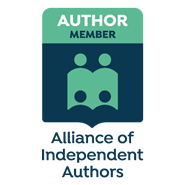 If you have a track record of book reviews, I am looking for ARC reviewers to give an honest review to leave on Amazon, Goodreads or book review blogs. Email admin@stephenbentley.info to register your interest. Thank you!